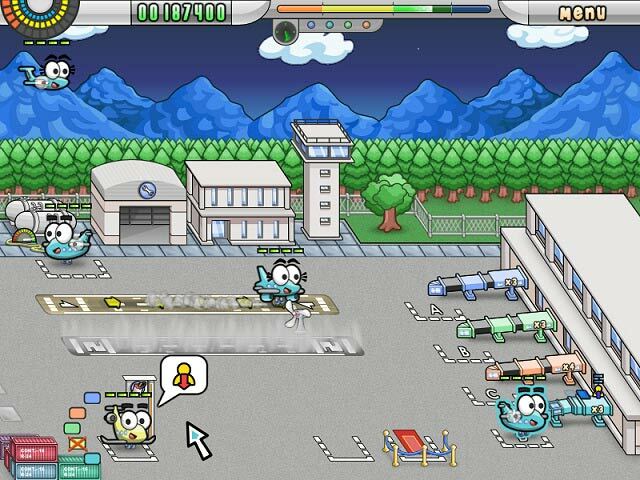 Take control of the control tower at the local airport and keep the planes on schedule in this high-flying Time Management game.Control the tower and land the planes.Airport Mania: First Flight puts you in the air traffic controller hot seat at the local airport. Do you have the skills to keep the planes on schedule and the passengers happy? 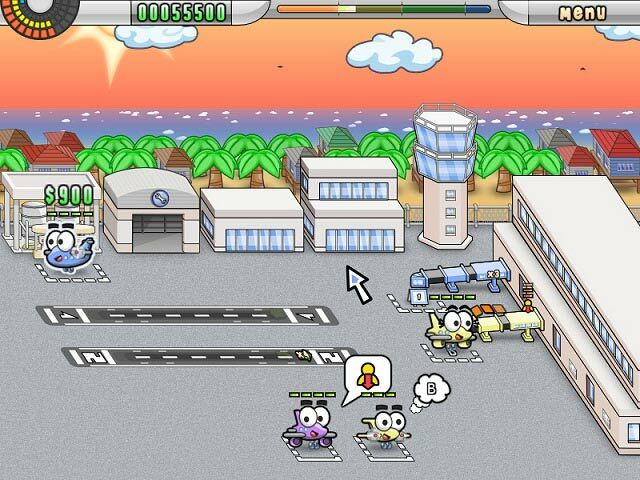 Step up to the control tower and direct airport traffic in this high-flying Time Management game. Travel to busy airports and land many kinds of cute planes. 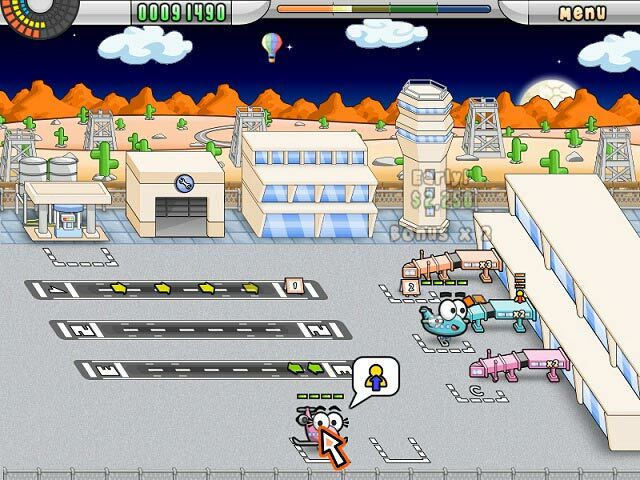 Buckle your seatbelt – a game of Airport Mania: First Flight is airborne fun! Wow, superb blog layout! How long have you ever been blogging for? you made blogging look easy. The whole look of your website is fantastic, let alone the content! I do not even understand how I stopped up right here, but I assumed this submit was once great. I do not know who you’re but definitely you’re going to a famous blogger in the event you aren’t already 😉 Cheers!